It is very important to understand that worms in dogs can cause severe medical issues and health conditions if left untreated. This is why we recommend discussing a dog worm preventive protocol with your veterinarian. Below you can learn how to spot some common symptoms of worms in dogs and how you can prevent the presence and spread of worms in and around your home and family. Whipworms: Whipworms in dogs are about ¼” long and reside in the cecum and colon. Whipworms can cause severe damage to these organs, and are considered one of the most harmful dog worms in existence, but are also more geographically distinct than other dog worms. They can live in the yard for several years. 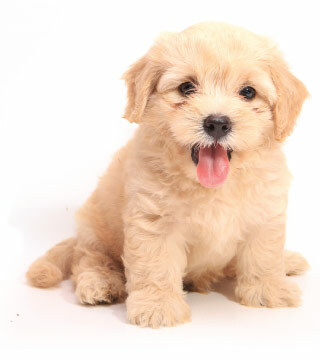 Puppies: Initial treatment at 3-4 weeks of age and then as directed by your veterinarian. After the initial treatment(s) are completed, we recommend a monthly heartworm preventive that also helps prevent intestinal parasites. This should be the beginning of an annual dewormer for dogs protocol that your veterinarian can monitor and adjust if necessary.